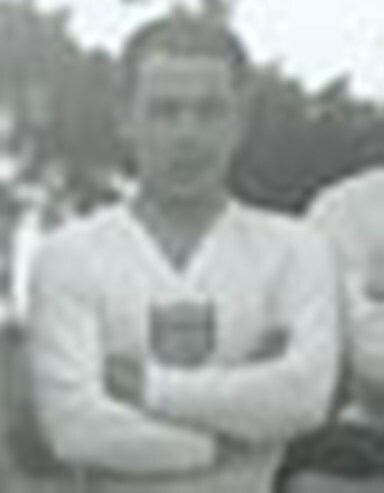 Jimmy was a Scottish born member of the USA team at the very first World Cup Finals. Charlie Gallagher, Celtic F.C., Dumbarton F.C. and the Republic of Ireland. Note:We would make like to make a full list of footballing Gallaghers and we ask your help. Please forward any information you have to postmaster@gallagherclan.org . Copies of any relevant material to add to our archive would be greatly appreciated.